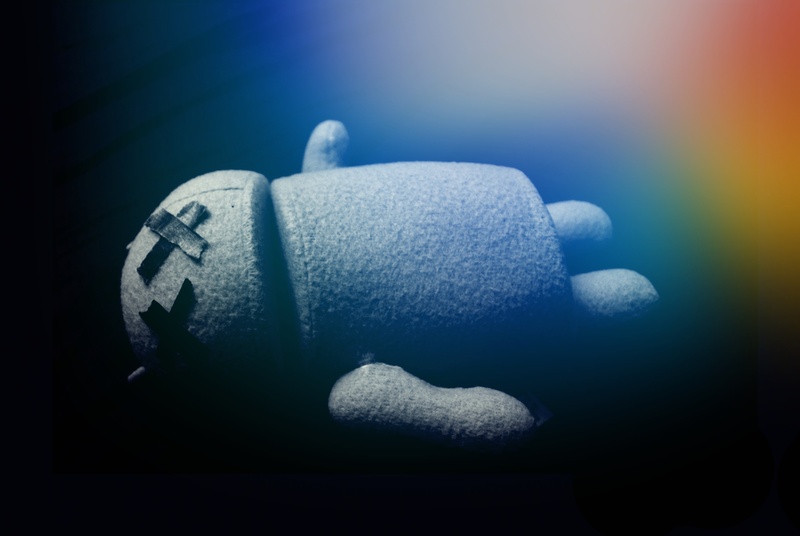 Trend Micro has discovered a new vulnerability in the Android media service just days after the identification of Stagefright bug by Zimperium. This newly discovered vulnerability can make the phone crash constantly and stop responding to user commands. The difference between this new vulnerability and the Stagefright bug is that the latter’s scope is quite wide as it affects nearly 95% of all Android devices having version 2.2 to 5.1. Contrary to this, the new bug affects only those phones that run on Android version 4.3 and above. This means this bug can affect 56.8% of all androids. 2. By loading and accessing a URL that hosts a malformed media file. Trend Micro team of researchers demonstrated one of these methods by using a malformed MKV file that the Android media service tried to index automatically. The root of the issue resides in the way this service reads data from Matroska media centre that the .mkv extension uses. This is how the app goes into a continuous loop due to which the device becomes unresponsive to user commands and in some cases the OS crashes too. Researchers identified that the device does not ring at all and no sounds can be heard. Also, the user cannot accept calls because the Android UI becomes completely unresponsive. In case the phone gets locked then the user won’t be able to unlock it at all. Installation of a malicious app seems to be the threat of a low level because a majority of users nowadays use original and authentic sources for their applications. However, the same cannot be said for the other method. A vulnerability in an Android OS is not surprising in fact Android is the most vulnerable OS of our time. The GNU OS creator Richard Stallman defined Android as a malware. Not to forget the security flaw in Samsung’s keyboard which forced 600m Android devices to one living hell. This is not it, Google play store for Android apps is full of malware apps affecting users around the world including their social media accounts. One can also analyse the dangers of using Android devices from a recent report revealing hackers are developing Android malware every 17 seconds and 1 in every 5 Android Apps is Malware.